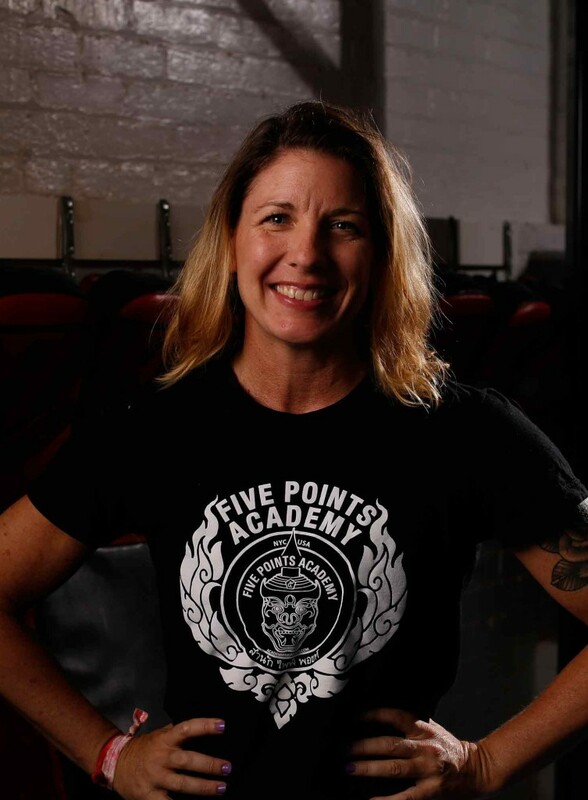 Emily first became interested in personal training while earning a BFA in Dance and Choreography, a course of study that required mastery of kinesiology, physiology, anatomy and dynamic alignment. 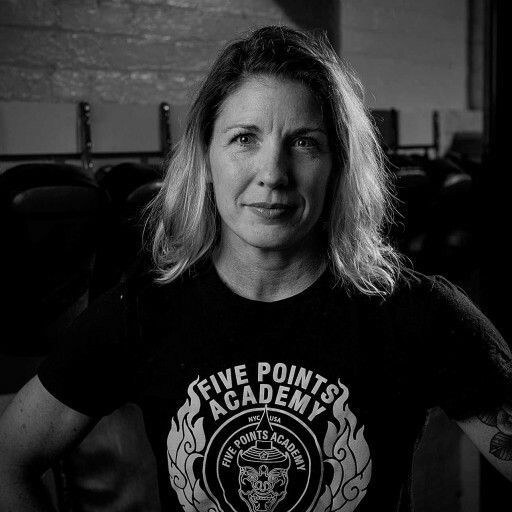 Emily is also an internationally ranked competitive thai boxer, holding the professional World Champion belt in muay thai for the WKA, two US Championship Belts and was a member of the US Team to the International Muay Thai Federation Amateur Championships in Bangkok, Thailand. And she loves dogs, too.